Following Friday’s release of the infamous, scandal-filled FISA memo on Friday, it didn’t take long for a member of Congress to call for the obvious: Legal action against those involved in misrepresenting the fake “Trump dossier” as a legitimate piece of intelligence before the Foreign Intelligence Surveillance Court so the Obama administration could spy on Donald J. Trump’s campaign. 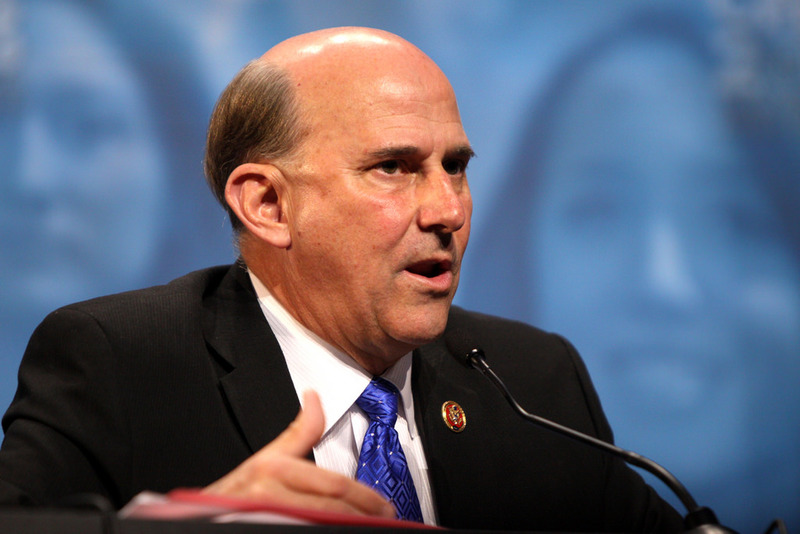 U.S. Rep. Louie Gohmert, R-Texas, himself a former judge, told The Daily Caller that former FBI Director James Comey, former deputy director Andrew McCabe, Justice Department official Bruce Ohr should face prison for using what they knew to be a political document to convince the FISA court to let them spy on the campaign of someone they decided should not be president. “I think it’s important to know who the FISA judge was, and why with all the info he’s had for some time, he has not put anyone in jail for committing fraud on his court,” Gohmert, who serves on the Committee on the Judiciary, told The DC. “You shouldn’t be able to get quotes from Bruce Ohr or [former FBI Director Jim] Comey or [deputy director Andrew] McCabe because they ought to be sitting in jail for committing fraud upon the court,” he added. As reported by Fox News, the discredited and unverified “Trump dossier” was used not once but on three separate occasions to secure a FISA court surveillance warrant so the Obama administration could ‘legally’ spy on Team Trump — a revelation that proves Trump was right in March 2017 when he was widely ridiculed for claiming “Obama wiretapped” him. During the summer of 2016, the memo noted, Ohr’s wife went to work for Fusion as the dossier was being compiled. To Gohmert, all of this is more than enough to go after Comey, McCabe, and Ohr for defrauding the court. He also noted that the FISA court judge’s own actions ought to be examined more closely.